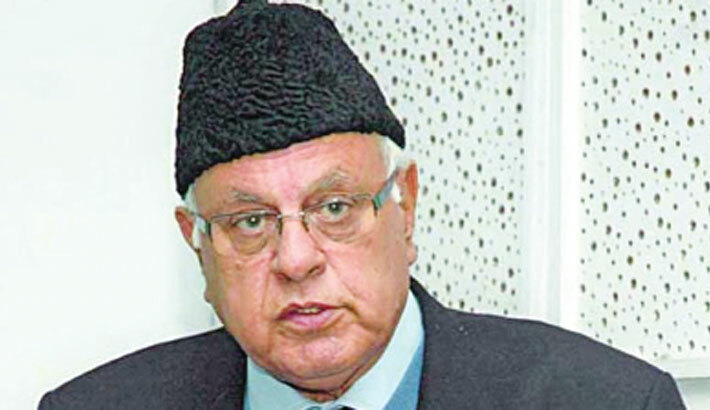 Jammu and Kashmir National Conference President Farooq Abdullah on Friday led the campaigning of joint Congress-NC candidates and said the alliance was aimed to keep India secular and “save” it from divisive politics. “We have given this sacrifice for one aim - to keep India a secular country and also keep India strong. There is no other goal (in entering into an alliance with the Congress),” Farooq told reporters in Jammu while kickstarting campaigning of the joint candidates.